Come join us – we look forward to welcoming you! Welcome! At our yoga studio, newcomers are always welcome to every one of our classes. It doesn’t matter how old fit, or feeble you are. The important thing is you start - and do what you can. And we’ll do everything we can to make this easy for you. 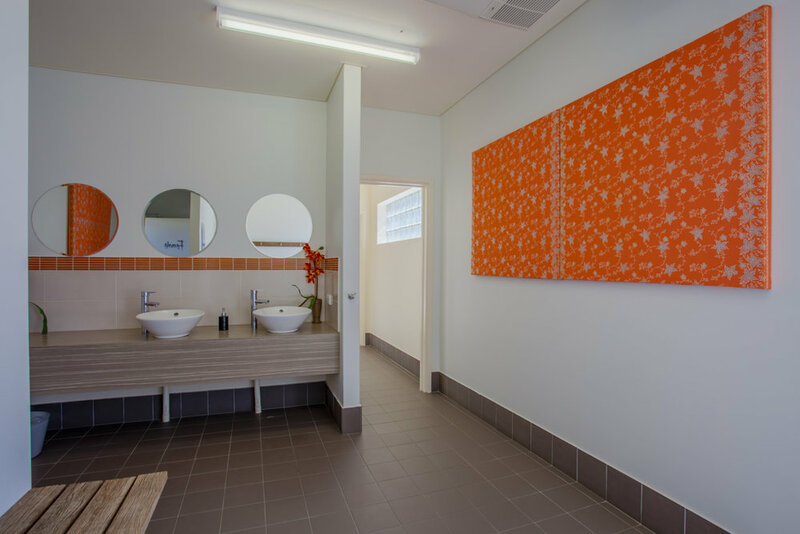 We provide a friendly, supportive environment, and strive to help you attain health, vitality and personal fulfilment. And above all, we cast no judgement. Amazing things happen when you start yoga. Once to start working on the mat, you will ignite a world of experiences that will continue to inspire and energise you. You’ll melt tensions, energise your life, restore your body and empower your spirit. Don’t be surprised if you’re taken aback by how good you feel. Get sweaty, get moving and change your life, one drop of sweat at a time. 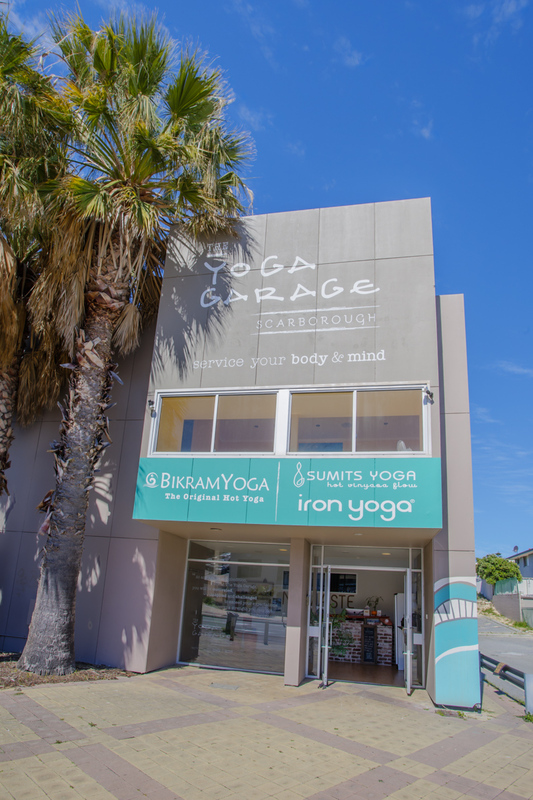 The Yoga Garage Perth provides yoga classes for beginner and advanced level yogis in Scarborough, Doubleview, Osborne Park, Scarborough, North Perth, Karrinyup, Leederville, Hillarys, Innaloo, Woodlands, Wendy Downs and City Beach. Think yoga may not be for you? Prior yoga experience or knowledge is not necessary. The growth and healing in the yoga come from the discipline of the class itself.